The news outlet has come up with a great information, the publication said that the company in Thailand has now come up with a new plan. 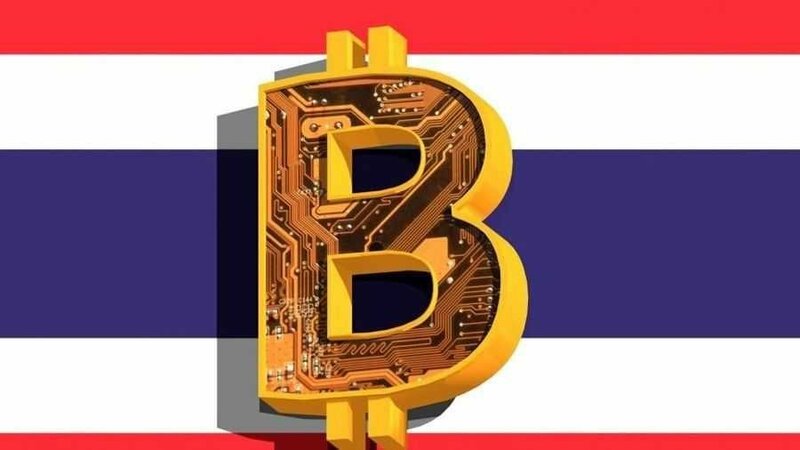 Jmart is seeking permission from the Bank of Thailand and the SEC to use Jfincoin for payments in stores, starting with its own Jmart stores. If approved, this coin will be the first legal token that can be used for payments in the country.